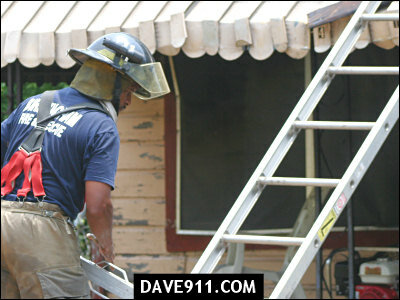 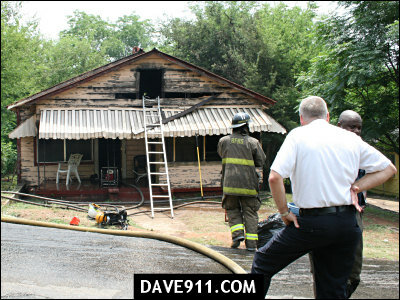 Monday afternoon, Brighton Fire Department responded to a house fire in the 4500 blk of Letson Street. 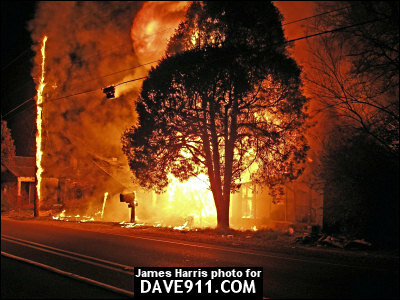 Upon arrival, Brighton called for assistance from Birmingham and began fighting the fire. 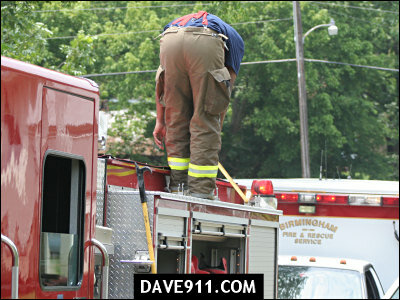 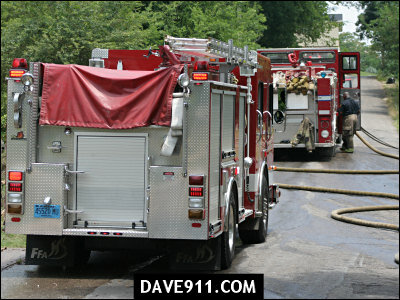 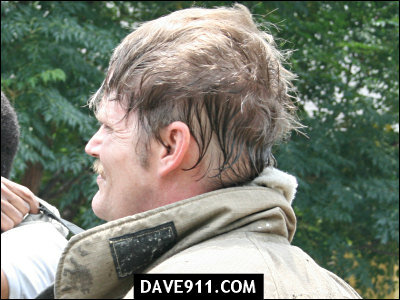 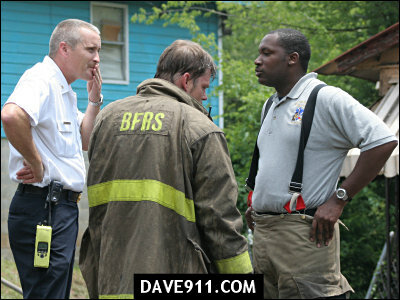 Great work by Brighton and Birmingham, in near 100 degree heat, prevented the fire from spreading to nearby residences. 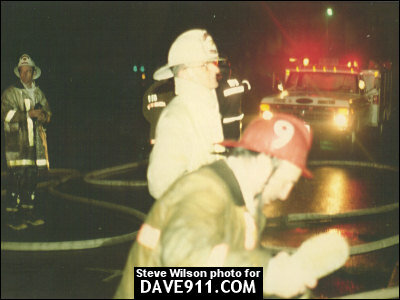 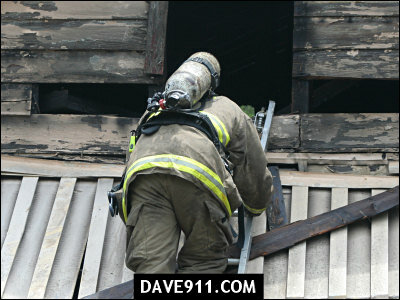 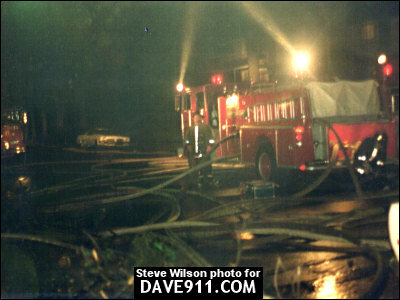 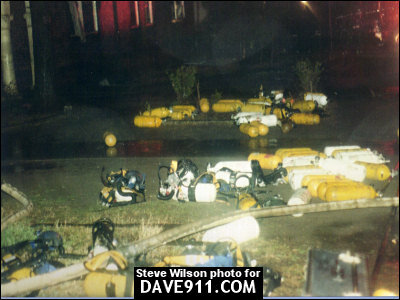 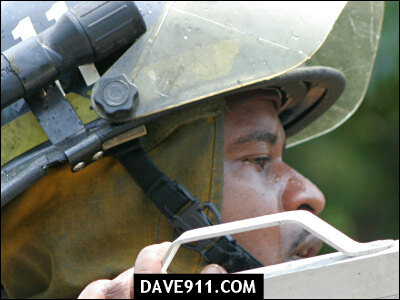 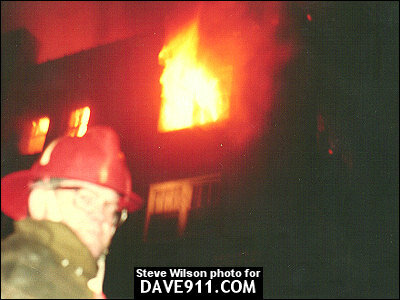 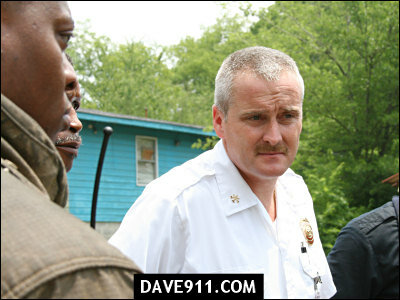 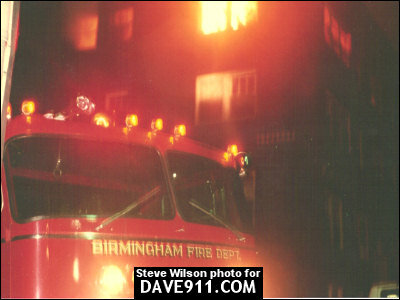 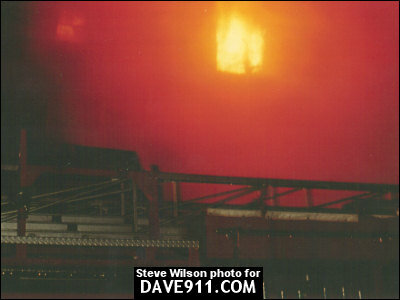 Steve Wilson sent these amazing pictures from an apartment fire Birmingham Fire responded to in 1980. 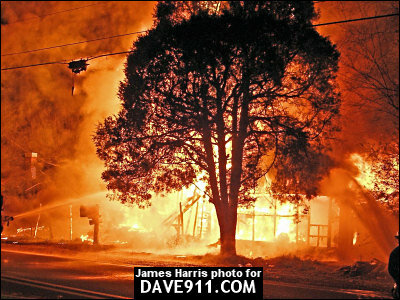 The fire occurred on the Northside, West of Carraway. 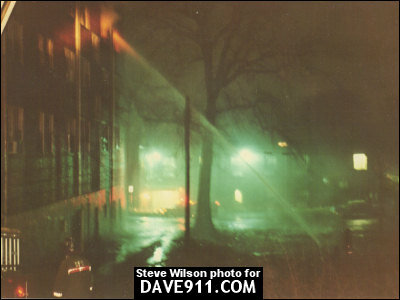 Thank you, Steve, for sharing these special pictures! 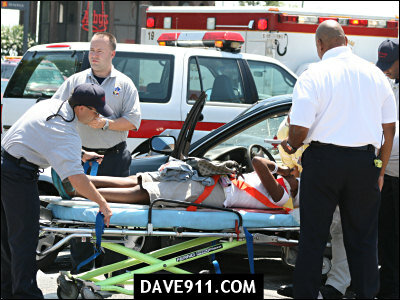 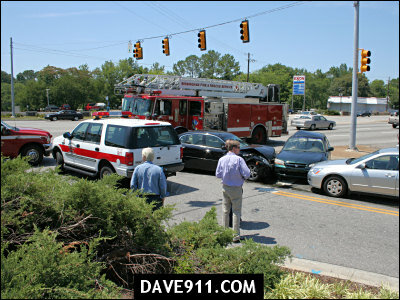 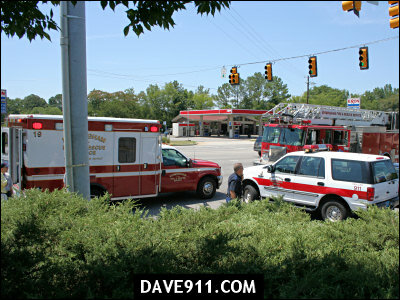 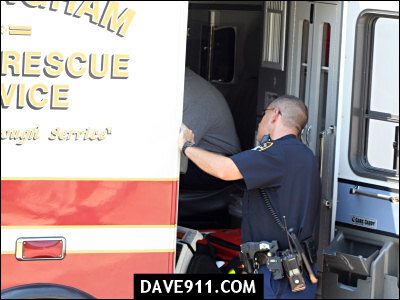 EMS 3 had just left Station 27 when an MVA occurred at the intersection in front of him. 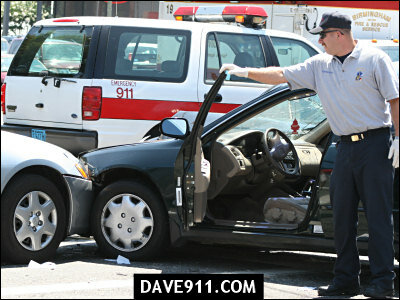 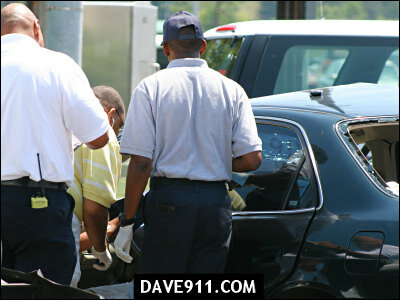 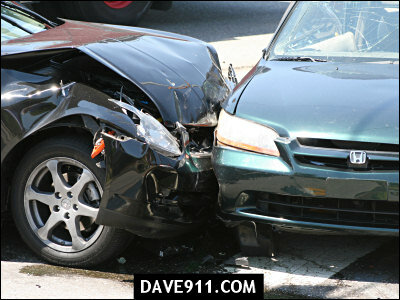 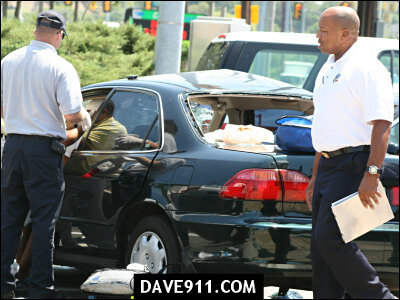 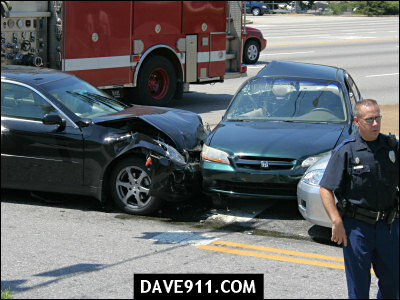 Witnesses stated that a car turned in front of another, was struck and driven into a third car. 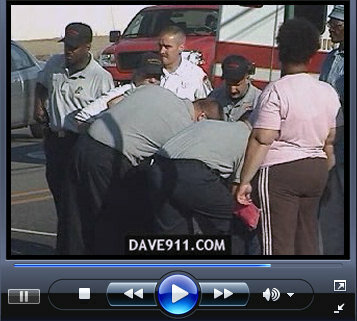 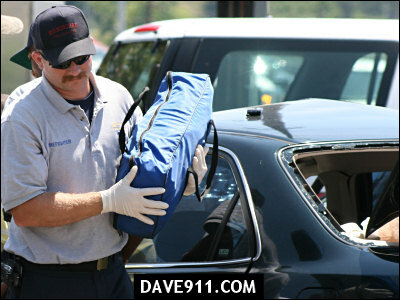 EMS 3 called for a response and began to treat the patients. 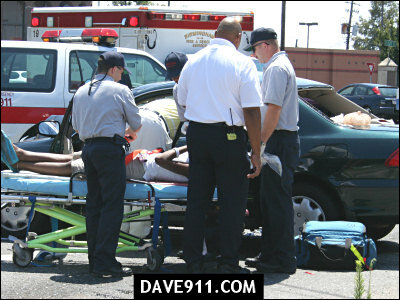 One patient was transported. 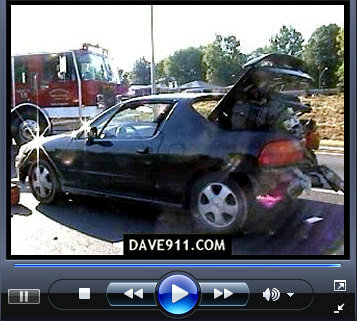 Three videos from Battalion 1 have been added. 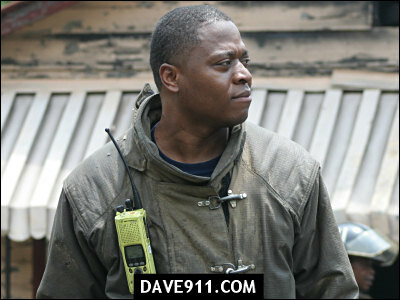 I want to say a special thank you to Chief Love and the crew at Station 20 for their hospitality, friendship and good cooking! 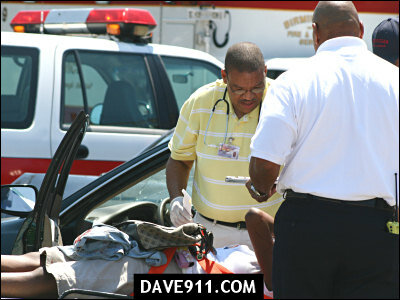 Edward L. (Tommy) Thompson Sr.
THOMPSON, EDWARD L. (TOMMY) SR., age 60, of Birmingham, died June 19, 2007. 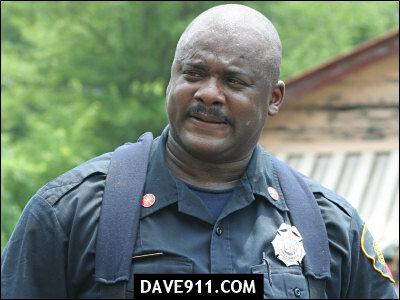 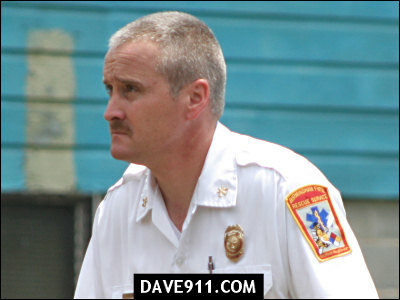 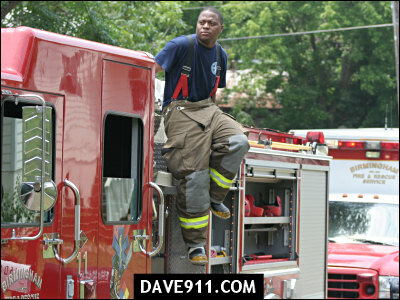 Tommy was a Center Point Firefighter / Paramedic nicknamed "Tico" for many years and later a registered nurse. 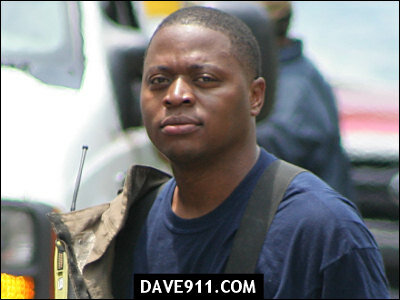 He is survived by one brother: Steve Thompson; three children: Edward L. Thompson Jr. (Trini), Stacy T. Miller (Ricky), and Tyler L. Thompson; and three grandchildren: Josh Thompson and Drew and Dylan Miller. 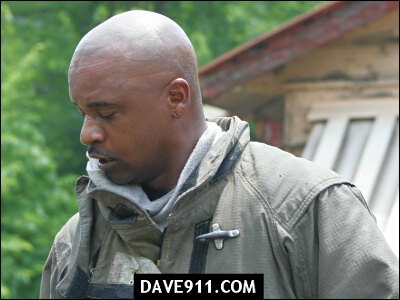 The family will hold a private memorial service. 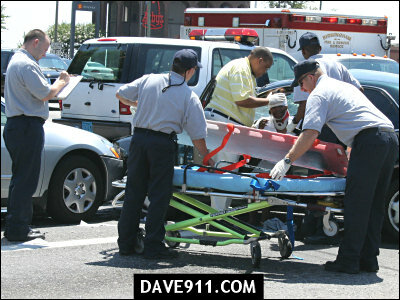 In lieu of flowers, please send donations to the American Heart Association. 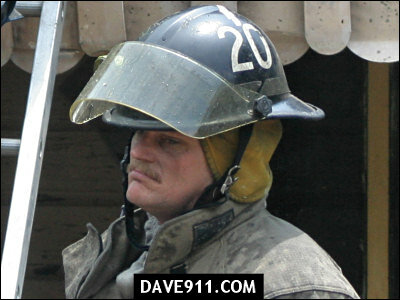 God bless his soul and comfort his family. 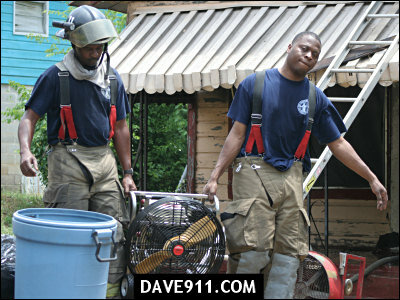 Another hot one! 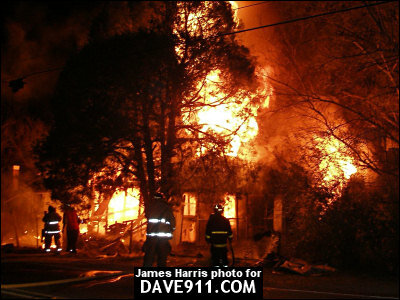 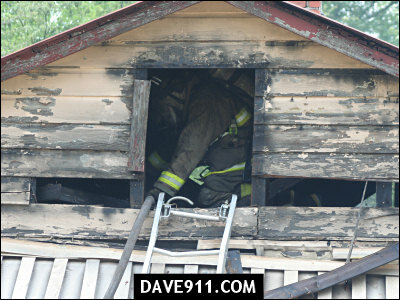 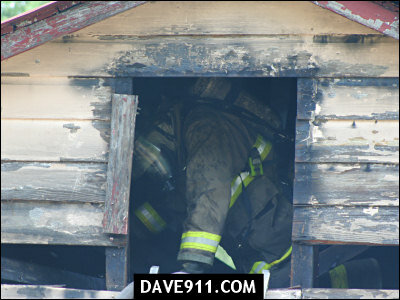 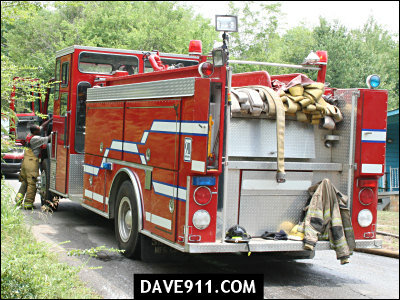 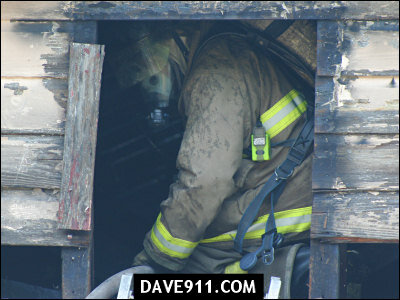 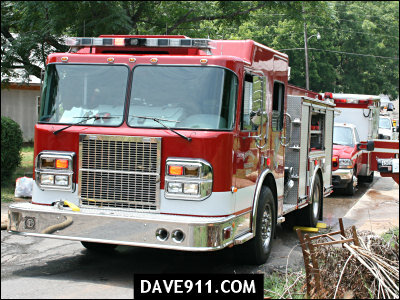 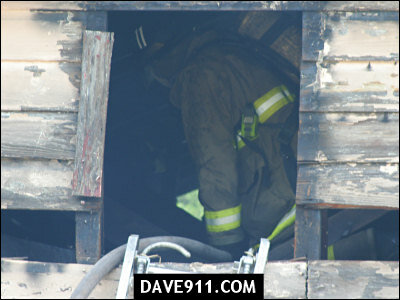 These pictures are from a fully involved house fire on Jaybird Road in Brighton that Lipscomb was called to assist with. 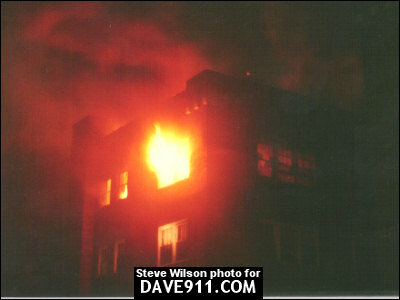 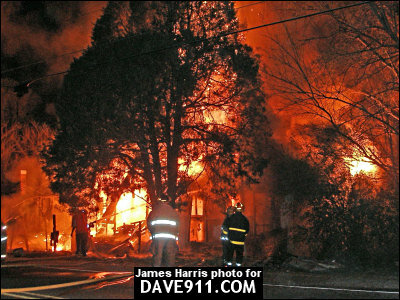 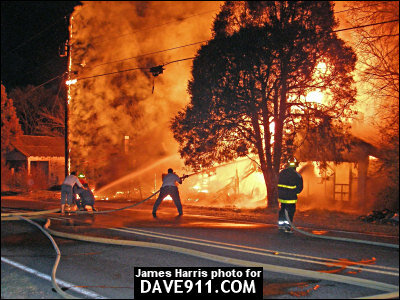 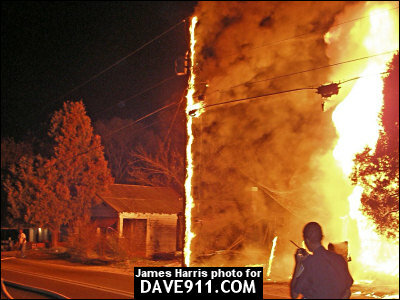 This fire occurred 12 Mar 07. 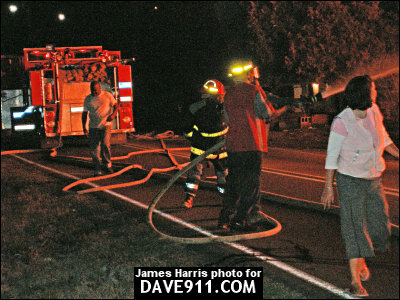 Thank you for the fantastic pictures, James!